How does it differ from other eating disorders? 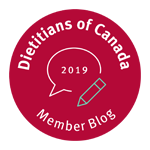 As a Registered Dietitian that specializes in disordered eating, I see a wide variety of clients (both male and female and of varying ages) that struggle with food. While you have likely heard of anorexia, bulimia and binge eating disorder, how much do you know about ARFID? ARFID stands for Avoidant/Restrictive Food Intake Disorder (See DSM-5 for diagnostic criteria). Individuals diagnosed with ARFID have developed a problem with eating or feeding which affects their ability to eat enough to meet their nutritional needs. Food intake may be restricted based on the food’s taste, texture, smell, colour or past negative experience with the food. As a result, children or teens may lose weight or not gain weight during growth or may not grow in height as expected. Adults may lose weight and/or not eat enough to maintain basic body functions. ARFID can cause social issues because individuals may have extreme anxiety with eating around other people and/or isolate themselves to avoid social situations that involve food. Ie. At school or work lunches, holidays with family or gatherings with friends. 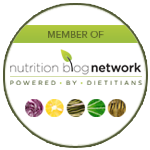 A child/teen is an extremely picky eater since childhood + not gaining weight or growing. Child/teen/adult had a negative past experience with choking or vomiting followed by a fear of eating solid foods. Child/teen has abdominal pain that prevents them from eating enough + height has dropped or stopped on their growth curve. Client is unnecessarily avoiding a long list of foods that they claim to be triggers for digestive symptoms, are very rigid and fearful of the restricted food/symptoms + losing weight. People with ARFID don’t typically fear weight gain and don’t have a distorted body image which are characteristics of other eating disorders. (However, if left untreated ARFID can develop into anorexia or bulimia nervosa) Also, if inadequate food intake is better explained by a medical condition or limited access to food then this is not an ARFID diagnosis. Don’t confuse ARFID with Obsessive Compulsive Disorder (OCD). For example, an individual with OCD may not eat any raw food for fear of contamination. However, OCD and ARFID can co-occur together. Remember ARFID is not the same as picky eating. ARFID and eating disorders are a mental illness. Ellyn Satter, Family therapist and Registered Dietitian says “Most problems with eating and feeding are not psychiatric disorders. They are problems, and, as such, they can be addressed by education or brief intervention conducted knowledgeably.” Therefore if you are unsure it is important to seek the advice of a health professional with good experience in the area of family feeding (for children), disordered eating and eating disorders. Is a diagnosis needed before seeking support? Knowing a diagnosis can be very helpful but it is not necessary nor the solution to recovery. For example, a diagnosis can help guide which type of psychotherapy to use (ie. Cognitive behavioral therapy, dialectical behavior therapy, etc.) using evidence based guidelines for effectiveness. However, often behaviors and symptoms are “grey” in terms of whether it is an eating disorder, type of eating disorder and/or whether other mental illness is a factor (ie. OCD, depression, ADHD, etc.). This is why collaborating and referring to other experienced health professionals is crucial. However, you can still successfully support someone with healthy change with or without an official diagnosis or while they are seeking out other supports and assessments. Most important is supporting the individual and creating a plan specific to their needs and situation because even two people with the same diagnosis can have very different struggles, fears, behaviors, etc. Because ARFID is a relatively new diagnosis, the most effective treatment is still being studied. Treatment must address any nutritional deficiencies, inadequate growth, weight loss and psychological concerns. Some programs use nutrition counseling, cognitive behavioral therapy, exposure therapy and/or family counseling for children/teens (and many other therapies are being explored). Also treatment of other underlying conditions is important. Ie. anxiety disorder, OCD, ADHD, and autism are common. This is why having a medical doctor, Eating Disorder Dietitian, and Psychotherapist (experienced in eating disorders) are all important professionals on a support team. Meet the client where they’re at. Every client is different even if they have the same diagnosis so you need to ask questions, be a good listener and individualize treatment plans with every client. Involve and educate the client’s supports (ie. 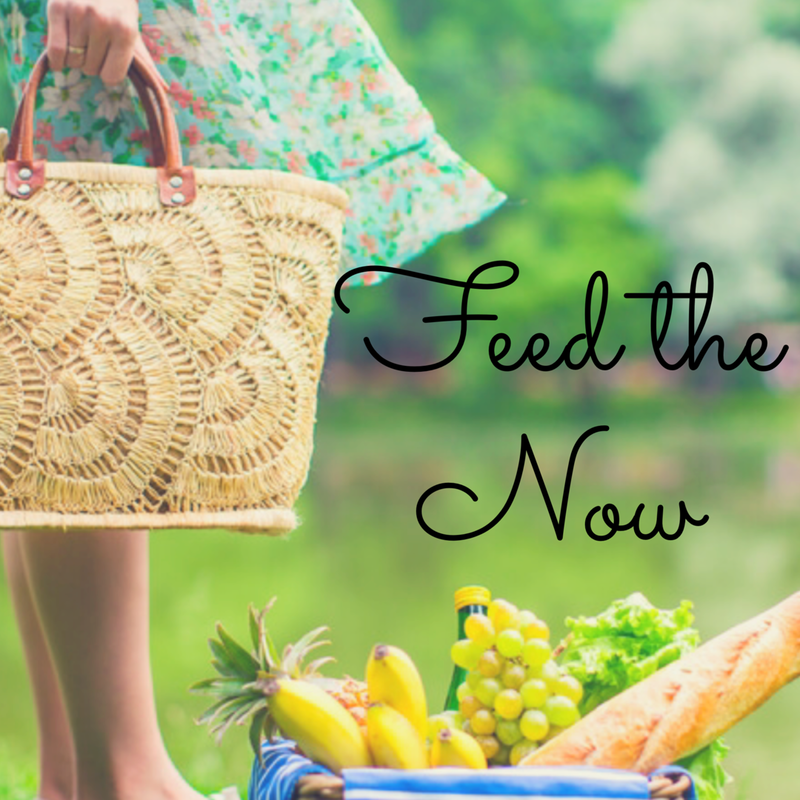 parents, caregivers, spouses or other loved ones) in terms of eating and feeding no matter what age the client is. If this post’s content resonated with you, we can help! 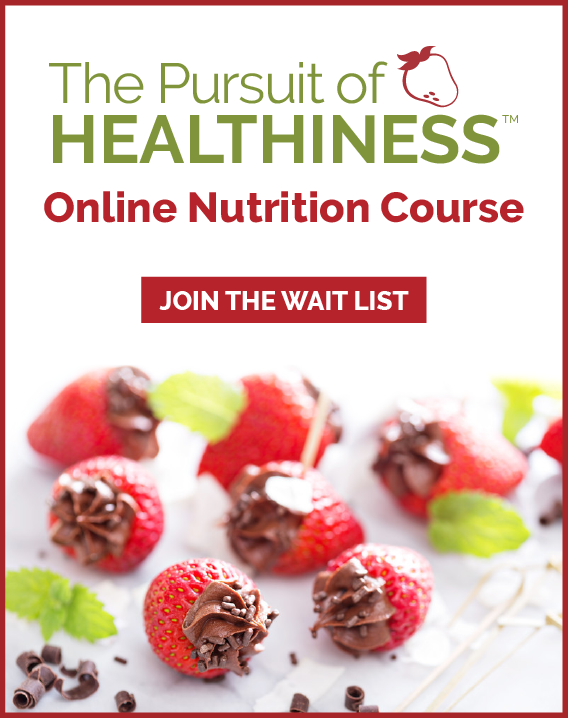 For more information on establishing a healthy relationship with food and your body or to book an appointment with a dietitian that specializes in eating disorders, weight management or emotional eating. Contact us to set up a free phone consultation to find out how we can help: CONTACT US. 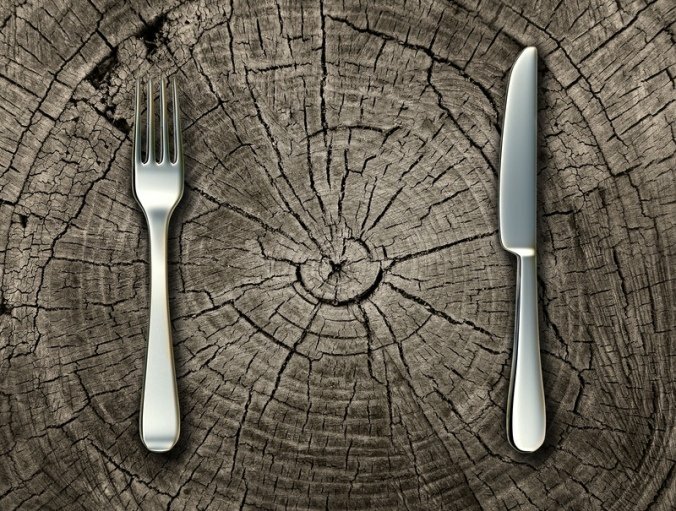 When is Mindful Eating an effective strategy for Eating Disorders?